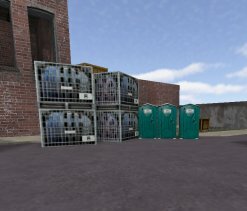 awp_city2 is an upgrade to awp_city. There are some important angle and bug fixes so it's important everyone upgrades! As for the map itself, well, it rocks for a sniper map. 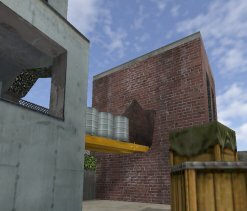 This map is 1000 times better than the moronic awp_map and its clones. 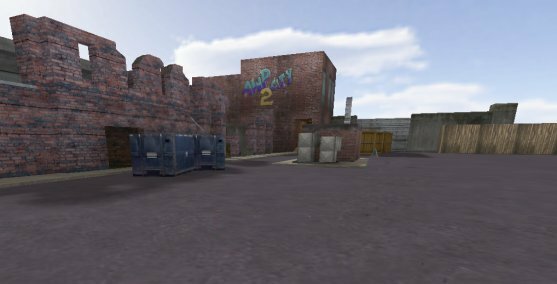 For real sniping practice this map has no competition. Also, it's quite fun to sneak across the map with your knife and surprise someone named "l337snip3r22" so he leaves the game crying and ashamed.